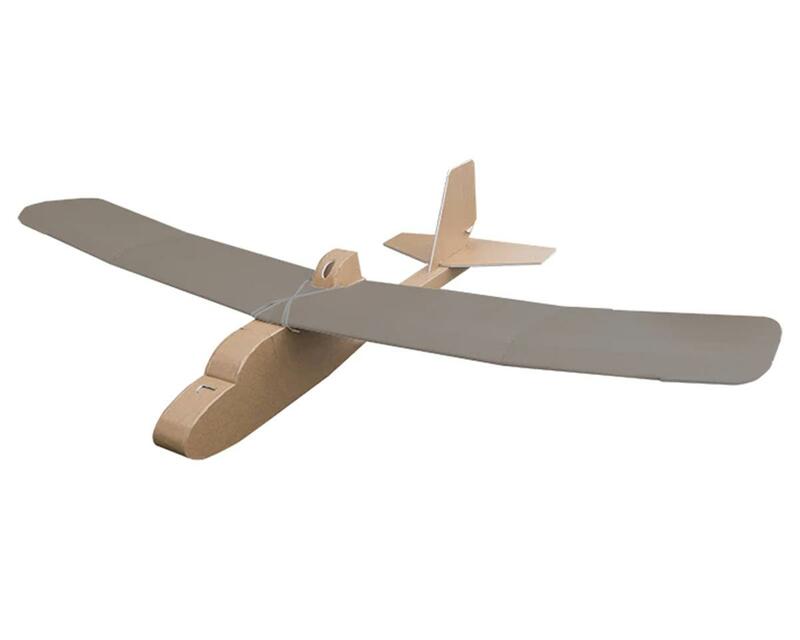 The Flite Test Explorer Core Kit is a package containing all the foam pieces needed to build a second FT Explorer Fuselage. The goal in offering the core kit is to deliver the possibility of building two airframes: one as three channel, and one as four channel control. NOTE: This is NOT an entire aircraft!